Latest challenger, whose name is a nod to 4-time America’s Cup winner Dennis Conner, is backed by Long Beach Yacht Club. SAN DIEGO (LOG News Service) — Stars & Stripes Team USA has been accepted as a challenger for the 2021 America’s Cup, promising to have an all-American squad in a competition where nationality has mattered little in recent decades. The name is a nod to Dennis Conner, who won the America’s Cup four times, the final two with boats named Stars & Stripes. 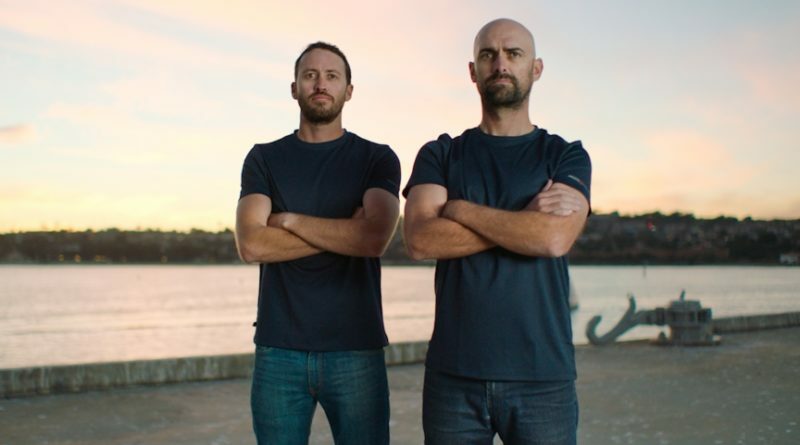 Stars & Stripes Team USA was co-founded by professional sailors Taylor Canfield, one of the world’s top match-racing skippers, and Mike Buckley. The team is backed by the Long Beach Yacht Club, which hosts the prestigious Congressional Cup match-racing regatta. Canfield has won the Congressional Cup four times in the last five years. Stars & Stripes Team USA is the fifth challenger, and the second from the United States, to be accepted by the Royal New Zealand Yacht Club for the 36th America’s Cup in Auckland in 2021. It joins Challenger of Record Luna Rossa of Italy, the New York Yacht Club’s American Magic, INEOS Team UK and Malta Altus Challenge in the group that will contend for the Prada Cup and the right to face Emirates Team New Zealand in the America’s Cup match. Canfield, 29, said the goal is to have an all-American effort, from the design team to the builders to the sailors. “There are a lot of great sailors in this country, so there’s no doubt we can put a great team together,” Canfield said. The 167-year-old America’s Cup originally was viewed as “friendly competition between foreign countries,” but nationality rules have been obliterated in recent decades. Although Oracle Team USA won the America’s Cup in 2010 and 2013, there were few Americans on the crew. Skipper Terry Hutchinson of Annapolis, Maryland leads the New York Yacht Club’s American Magic, but the helmsman is New Zealander Dean Barker and there are other international sailors on the crew. Buckley, 36, who lives in New York, said their budget would be less than $100 million. Funding so far has come from a number of private sponsors.